Crying Out Loud provides residencies to their Associate Artists as part of the Company’s commitment to providing opportunities to develop their artistic practice. Residencies are bespoke and developed in conjunction with each artist and maximise the benefits of Crying Out Loud’s networks. 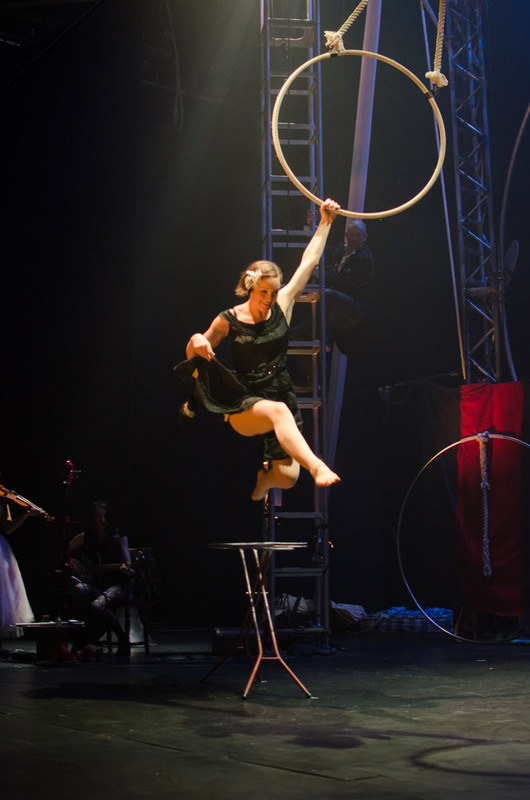 Residencies for Pirates of the Carabina, Iona Kewney, Maresa von Stockert and Jeanne Mordoj have taken place at Lighthouse Poole, Farnham Maltings, La brèche, and Kings College Institute. 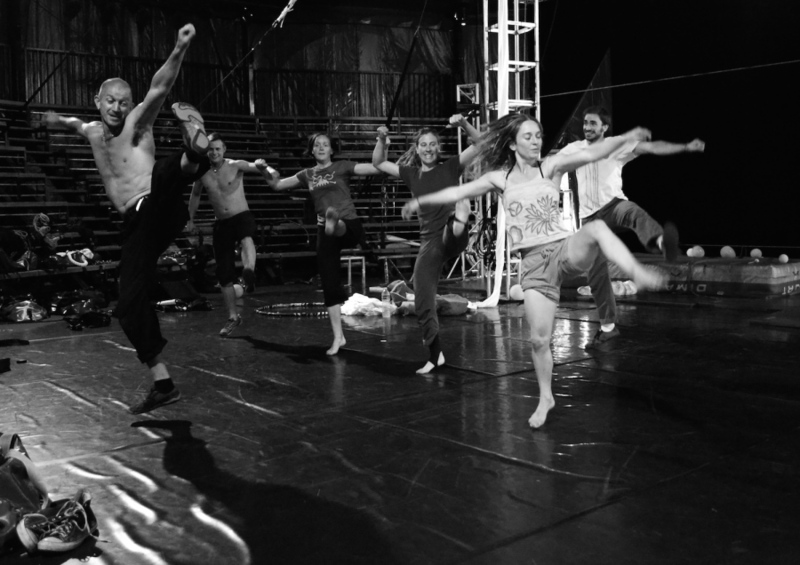 The aims and outcomes of each residency vary from artist to artist depending on their need: for Pirates of the Carabina, they have focused on developing dramaturgy and storytelling techniques and have taken place at La brèche, a circus creation centre in Cherbourg, whilst for Jeanne Mordoj we created the opportunity to meet at Kings College Institute with scientists, lecturers, PHD students, food technicians and chefs to explore ways in which to develop her show La Poème into a longer piece.